Digital: printed on professional HP Indigo printers, directly after your order is received. Digital printing is cheaper in lower order quantities. For the delivery of your budget pens we use multiple carriers. Because of the highest reliability, in most cases we use UPS or DPD. The budget pens that is chosen in most cases can be selected via our website. What is the size of the print? 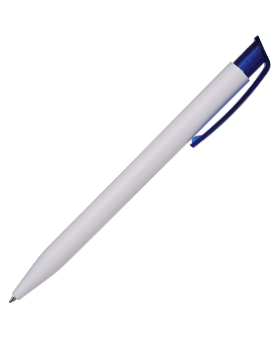 Personalised promotional pens are a great gift for your customers but can also be very useful! Great for any event or business! Order printed pens with your logo at Helloprint. In order to print your pens correctly, we need to know where you want your logo/artwork to be printed. That's why we have created a simple template to help you submit your artwork.